New Energy Coalition is a merger of three organisations (Energy Valley, Energy Academy Europe and Energy Delta Institute) intended to develop a strong knowledge organisation to contribute to the transition to a climate-neutral energy supply. The New Energy Coalition exports Northern knowledge and experience throughout the world and assists countries and organisations in the Global South in implementing knowledge. 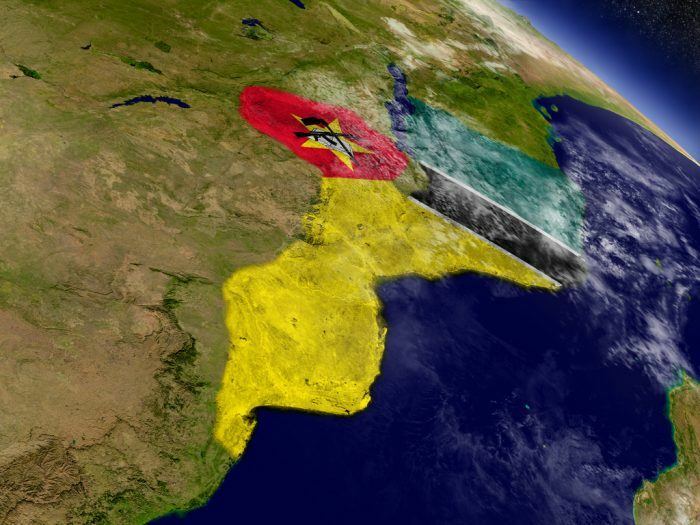 Knowledge and expertise is shared in projects from start to realisation, as was recently the case in Mozambique. realising a strong and innovative cluster of sustainable energy companies through development of innovation and investment projects, acquisition and counselling of businesses.